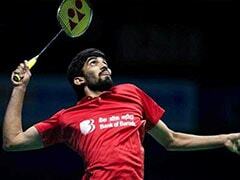 Kidambi Srikanth crashed out of the Malaysia Open badminton tournament after losing 18-21, 19-21 to Chen Long of China in a 48-minute quarterfinal match in Kuala Lumpur on Friday. Srikanth was the only Indian left in the tournament as PV Sindhu, Saina Nehwal and HS Prannoy had been knocked out earlier. 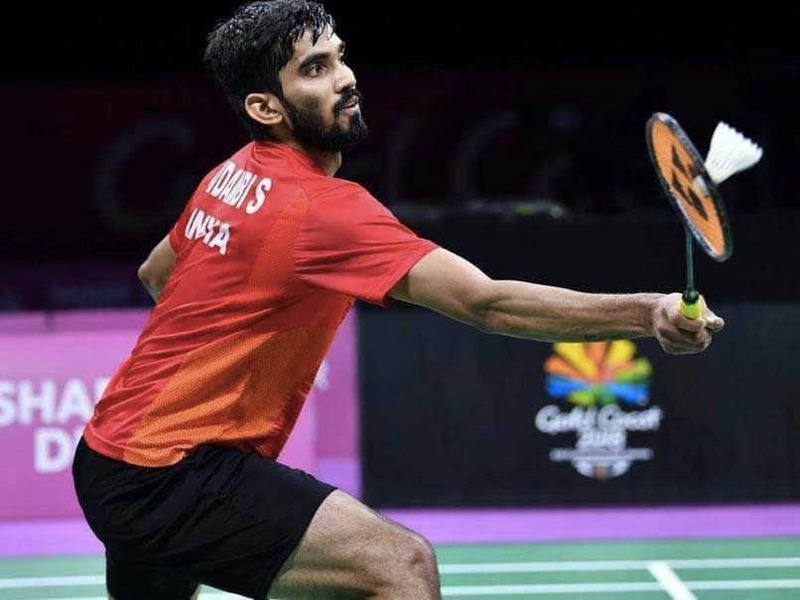 Having crushed Thailand's Khosit Phetpradab 21-11, 21-15 to enter the quarterfinals, the 26-year-old Srikanth went down fighting in straight games to the Olympic champion Chinese shuttler. Earlier, Sindhu had lost 18-21, 7-21 to South Korea's Sung Ji Hyun in the second round on Thursday. 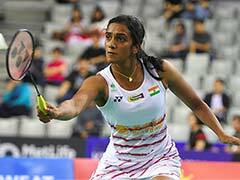 The fifth seeded Sindhu was the last hope for India in the women's singles category after her compatriot Saina Nehwal crashed out of the tournament in the first round. Following the loss, the head-to-head battle between Sindhu and her South Korean counterpart stands all square at 8-8.